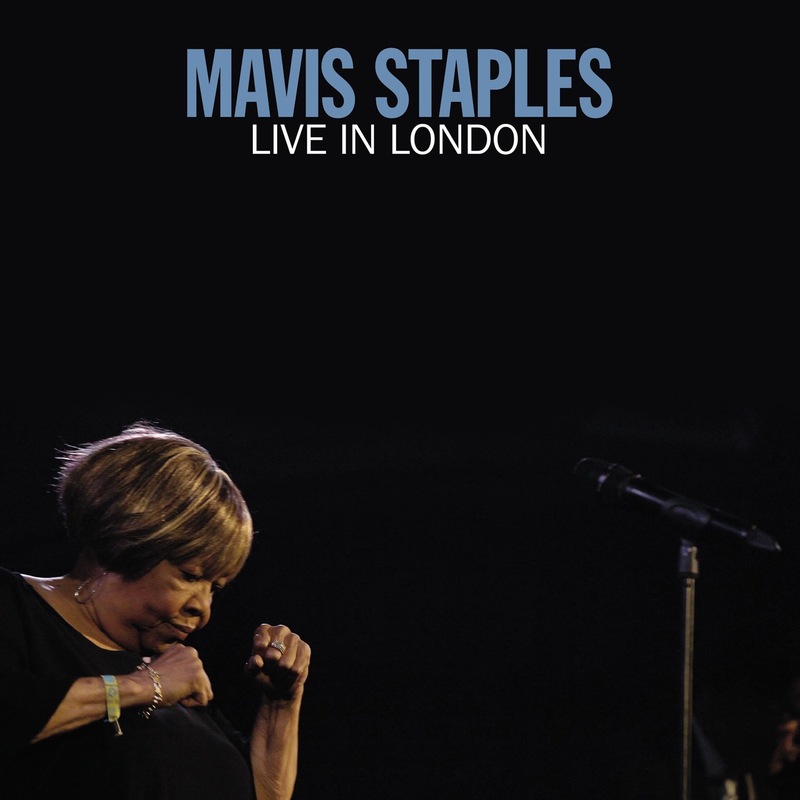 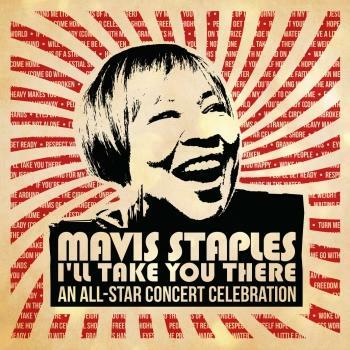 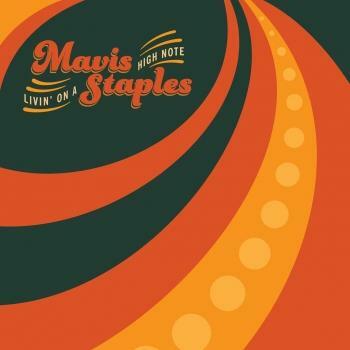 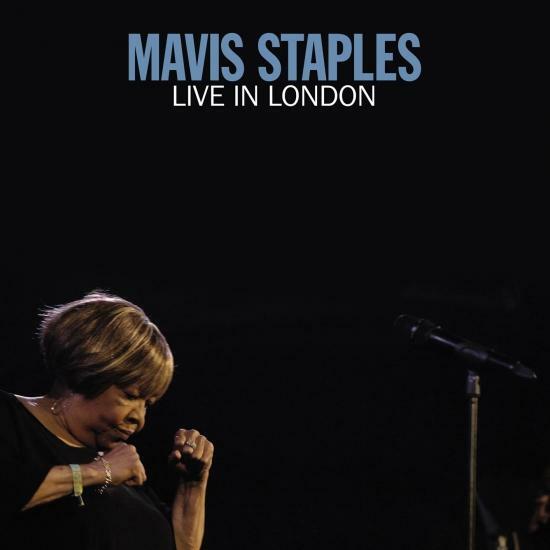 Mavis Staples' Live in London, a new live album recorded over two nights at London’s Union Chapel (which she calls “the best place in the world to sing”) and produced by Staples herself, is available now. 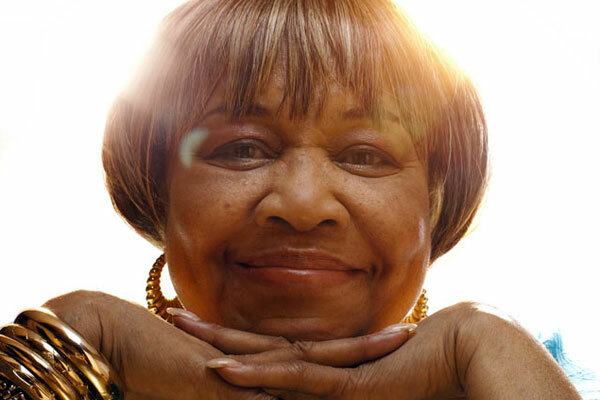 Live in London reveals that the singer retains astonishing power after seventy years as a performer and that while her repertoire continues to expand her philosophy is unchanged since her days in the groundbreaking family group, the Staple Singers. 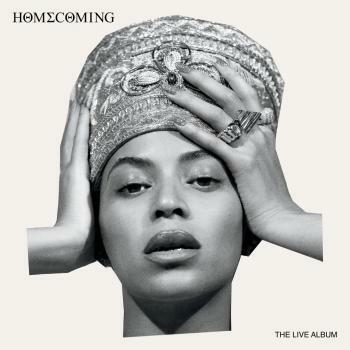 Ironically her last live record—2008’s ‘Hope at the Hideout’—was cut against the background of her fellow Chicagoan Barack Obama’s historic election, while the new album inevitably addresses the horrors of the Donald Trump era. 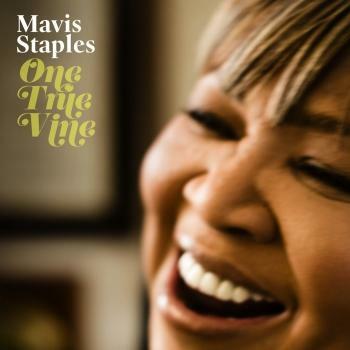 “No Time for Cryin’ “ not only connects the timeless gospel image of “motherless children” to the modern-day refugee crisis, it also calls for action, just as Pops Staples and his children did during the Civil Rights movement.